Since the recent very public finales of NBC’s late night leading franchises the Tonight Show With Jay Leno and Late Night With Jimmy Fallon, the entertainment world has been all a buzz about what will happen when Fallon succeeds Jay, and brings the iconic TV staple back to New York City on Monday February 17th. Reports have already stated that Fallon will be joined by big names like Will Smith, Jerry Seinfeld, First Lady, Michelle Obama, Bradley Cooper, and many others. 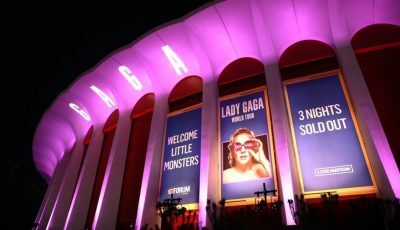 Musical guests for Fallon’s first week will include Lady Gaga, Tim McGraw, U2, Arcade Fire, and his buddy Justin Timberlake closing out the week on Friday. It will be quite a show to keep up with, but Seth Meyers is clearly going to provide some great TV for us to watch too. 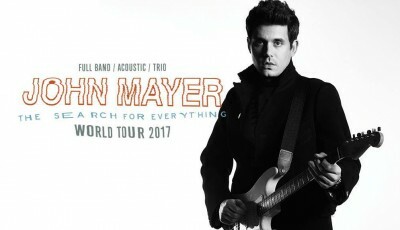 The musical guests announced for his premier week include Kanye West, John Mayer Trio, Brad Paisley, and A Great Big World. Not to be out done in normal guests, The White House has loaned out Vice President Joe Biden for Seth’s premier week too. Perhaps that is because Seth does have his work cut out for him. When Leaving Late Night on Friday of last week, Jimmy served as his own musical guest and used the opportunity to invite his friends The Muppets on to Sing “The Weight” by The Band with him. It was a showstopper that made Late Night franchise history. Visit us at Clizbeats.com to check it all out here!